#ICYMI, a roundup of noteworthy musical happenings in the city some call The 6ix. 88 Days of Fortune: The Toronto artist collective known as 88 Days of Fortune have been prolific in the local underground scene in recent years. 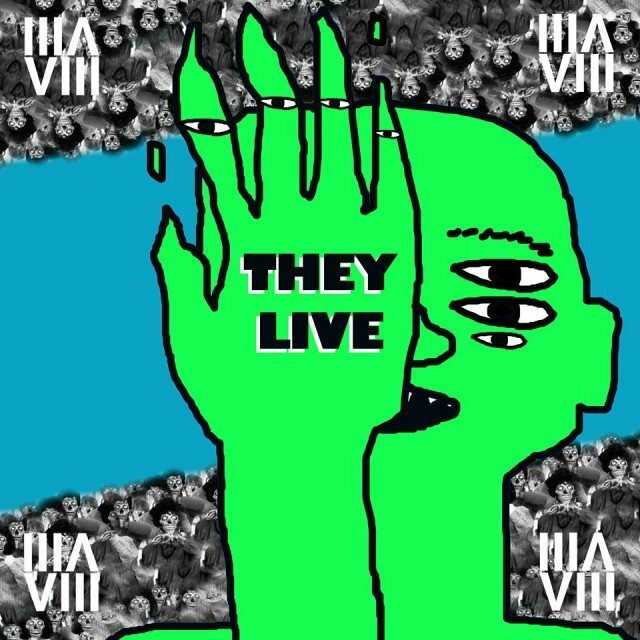 New project They Live reflects a mind-expanding cultural ethos; it’s a freewheeling yet innately structured collection of 12 tracks that showcase group members such as Witch Prophet, Above Top Secret, and Latasha Alcindor with guest appearances from Maiko Watson and also Sassy Black of SubPop’s THEESatisfaction fame. Belly: Ahmad Balshe, the rapper known as Belly, is back, and brought his homie The Weeknd along for the ride. We are nearly a decade removed from Belly’s initial musical dalliances in front of the mic, and his friendship and collaboration with Weeknd in recent years has culminated in a recent deal with Roc Nation. From Belly’s recent Up for Days mixtape, “Might Not” brings a distinct modern rap beat with Weeknd dropping his trademark vocals as the two riff on nihilistic hedonism.